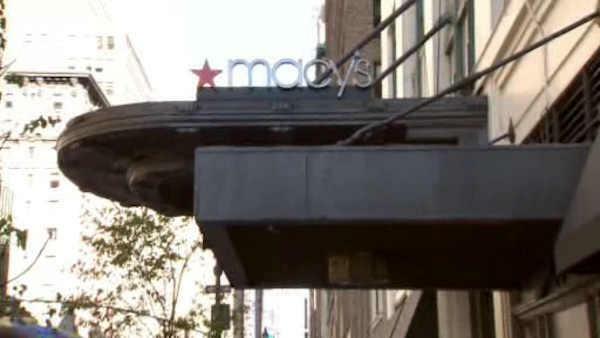 NEW YORK -- Macy's Inc. says it has named its new discount stores Macy's Backstage, and says first of the four test stores will open this fall in New York City. The details, announced Tuesday, come four months after the department store chain announced it was exploring an "off-price" retailing business, which would be similar to a T.J. Maxx store or a Nordstrom Rack. This would mark the first off-price business for the Macy's brand. The test stores will offer products ranging from women's clothing to home furnishings. The merchandise will include clearance goods from Macy's stores as well as special buys from name brands at 20 percent to 80 percent off original and comparable prices for similar items. The move comes as the chain looks for new avenues of growth in response to shifting consumer behavior.